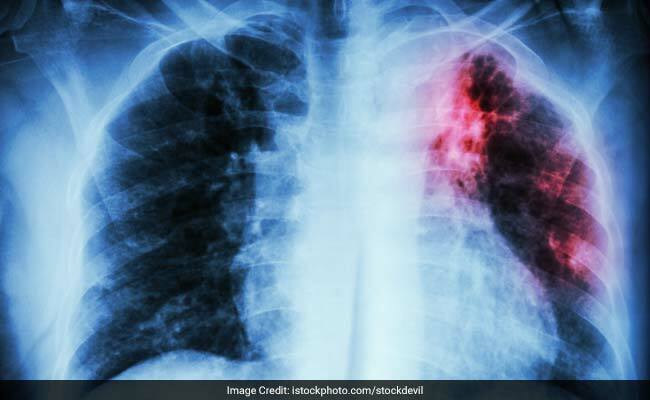 Scientists have discovered that a drug, originally used for the treatment of diabetes, can reverse a fatal lung disorder. Using the drug metformin led to a lower fibrotic activity. Scientists have discovered that a drug, originally used for the treatment of diabetes, can reverse a fatal lung disorder. Until now, scientists had been working to cure and understand the mechanism of pathological fibrosis. Pulmonary fibrosis can develop after lung injuries like an infection, chemotherapy or radiation. Using the drug metformin led to a lower fibrotic activity. Metformin drug is safe and is a widely used agent for non-insulin dependant diabetes. Scientist believe using metformin as a pathologic agent can help in the therapeutic treatment for lung fibrosis. Pulmonary fibrosis causes the scaring of lungs and difficulty in breathing. When pulmonary fibrosis is caused without any reason, it is referred to as idiopathic pulmonary fibrosis. It is chronic and progresses dangerously over time. 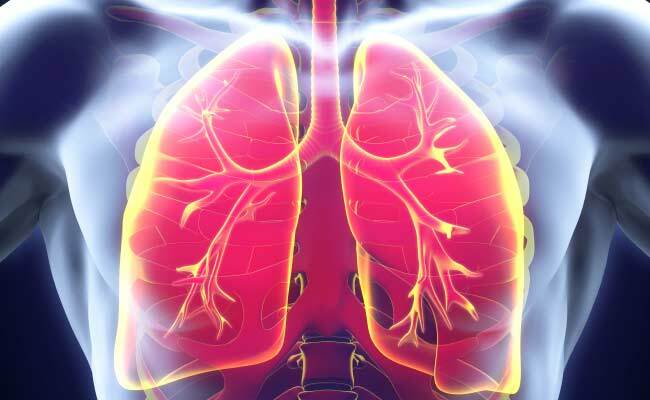 Pulmonary fibrosis can be diagnosed by blood tests, chest x-ray or a CT scan. Pulmonary fibrosis can be identified with symptoms like breathlessness, shallow breaths, dry cough, fatigue, immediate weight loss and swelling in lower legs. There is a steady progression of symptoms. Pulmonary fibrosis is caused due to a scar tissue. It can devoid the lungs of pure oxygen. Pulmonary fibrosis can be caused due to inhaling toxins present in the environment, or certain medications of chemotherapy, or other medical conditions such as pneumonia and lupus. Radiation treatment for lung or breast cancer can also cause pulmonary fibrosis. Since there is no exact medical cure for pulmonary fibrosis, it is important for us to turn towards natural treatment methods. Cod liver oil contains fatty acids that can help with the smooth functioning of the body's processes. It can improve lung health. It contains Vitamin D and alleviates the inflammation of lungs. It helps to minimise the symptoms of pulmonary fibroids as well. It is important to stay hydrated. Proper hydration can protect your body from the risk of developing various diseases. Consumption of water eliminates toxins from the body. A toxin-free body is at a lower risk of developing pulmonary fibrosis. You can also drink other healthy fluids such as fruit juices to cleanse the organs of your body. Colloidal silver has a healing effect on the lungs. This is because colloidal silver can eliminate the fungus or any virus present in the body. But colloidal silver does not harm any helpful bacteria present in the gut required for basic body functions. Citrus fruits are rich in Vitamin C. Vitamin C can stimulate the production of WBCs (White Blood Cells) in the body. White blood cells reduce inflammation in the lungs caused due to pulmonary fibrosis. Fruits can also help reduce scarring in the lung tissue. Therefore, you must include citrus fruits like oranges, grapes, lemons and berries in your diet. 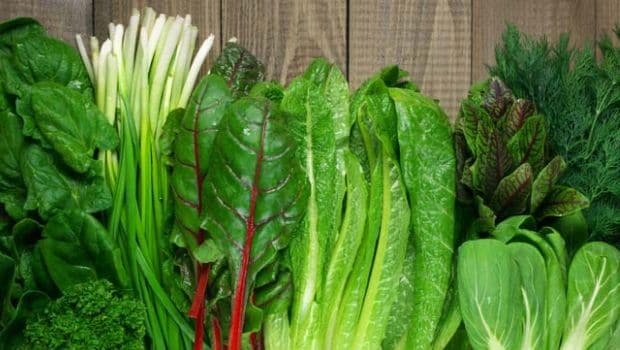 Green leafy vegetables, too, are an important source of Vitamin C. Therefore, including kale, spinach, turnip greens and other green leafy vegetables in your diet can reduce the inflammation caused by pulmonary fibrosis. 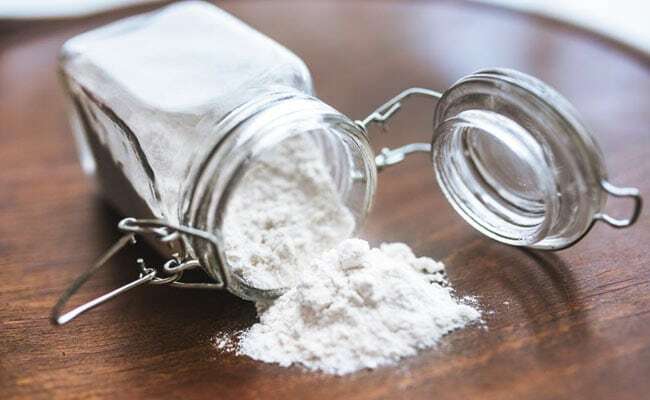 Try these home remedies for pulmonary fibrosis to get relief now!